The tableware that you dress the table is a very good idea to be able to personalize it with the theme of the holidays. This is how emerges Cities of the Word collection of Villeroy & Boch. A series with daring and current designs of mugs with the particular charm of Christmas. 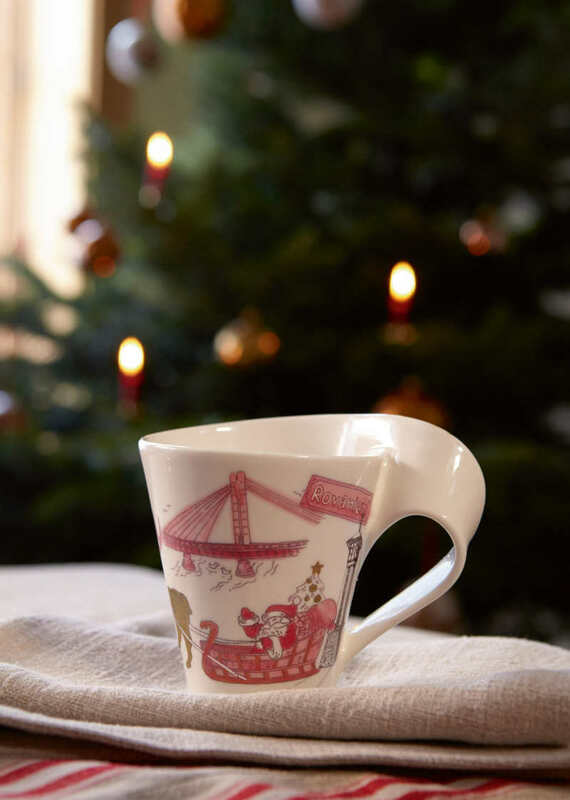 These are porcelain cups that include a pretty picture of the city of Rovaniemi, the home of Santa Claus! This can become an ideal piece of tableware to decorate a Christmas table. Could also be an original gift to entertain this Christmas.